The "Grosvenor turn-backs" leave riders headed to or from White Flint, Twinbrook, Rockville or Shady Grove stations cramming onto fewer trains. Montgomery County officials are pressing Metro to restore full service. The Grosvenor turn-back is the system’s practice of turning back half of the Red Line’s rush hour fleet at Grosvenor-Strathmore station. It’s a move that leaves riders headed to or from White Flint, Twinbrook, Rockville or Shady Grove stations cramming onto fewer trains. “We’re disappointed that the WMATA budget doesn’t include that, but we know it’s not too late,” said Montgomery County Council President Hans Riemer. In 2015, Montgomery County officials finally thought years of pushing had paid off when Metro’s board passed a resolution outlining a plan to bring back full service to that leg of the Red Line by summer of 2018. Now that the proposed budget is out and it doesn’t include bringing full service back to that section of the line, the county council is putting pressure once again on Metro to make the change. “We need Metro to follow through on its commitment and run all the trains to Shady Grove,” Riemer said on Monday. The latest push came in the form of a letter sent Feb. 1 to the transit agency’s general manager Paul Wiedefeld. In the letter from the county, council members said Metro’s purchase of new rail cars solves the cause of the turn-backs in the first place — a lack of rail cars. “Furthermore, when more new rail cars are acquired, please allocate them to the elimination of the turnbacks on the east side of the Red Line, so that our residents boarding and alighting at the Forest Glen, Wheaton, and Glenmont Metro Stations finally get the full service that they deserve,” the letter signed by all members of the county council read. 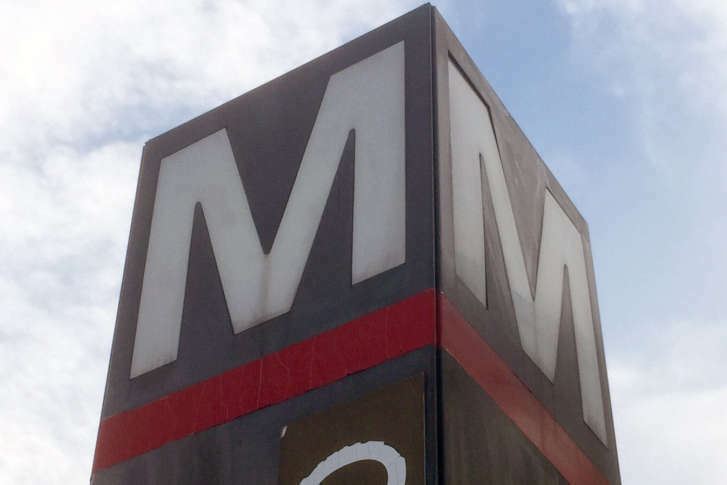 In an email to WTOP, Washington Metropolitan Area Transit Authority spokesman Richard Jordan acknowledged Metro had received the letter and said it is looking into increasing its service from Grosvenor to Shady Grove. “Metro is working to determine the additional operating expense associated with this request, as well as the number of additional train operators and rail cars that would be needed,” Jordan said. At a January board meeting, Metro staff did raise some concerns that stopping the practice could impact service reliability along the entire Red Line. The concern included whether or not Shady Grove Metro station could handle the increased train activity without money being spent on upgrades at the station. Metro staff also doesn’t expect a large increase in ridership if turn-backs are stopped, citing that while currently some rush-hour trains headed from White Flint to Grosvenor are packed, on average trains are half full. “We could really relieve crowding on the Red Line if the trains went all the way to the end,” Riemer said.